I have had food and blogging on the brain a lot lately (when is it not consuming my every thought! lol!)! I have been cooking up a storm, developing recipes, editing photos, writing up restaurant reviews and blog posts, and planning some fun and useful features for Kitchen Concoctions. But none of this is quite ready just yet (hopefully more regular blogging soon). So in the mean time enjoy my latest article and my newest addiction, Green Bean Fries, that I developed and wrote about for meal planning/recipe site Food on the Table. Looking to ‘go green’ and eat local this summer? Well choose green beans! While green beans, are available year round, they are perfect for picking and at their peak from April to August, thus making them the least expensive and freshest during this time of year. Green beans are in the same family as kidney beans and black beans. They are easy to grow and thrive even in the poorest of soils, thus making them a popular crop grown all over the United Sates and all around the world. In fact, green beans are also known as “haricot vert” which is simply the French term for this vegetable. Green beans provide many valuable vitamins and nutrients: Vitamin B, folic acid, and the mineral silicon, which is important for bone growth and overall health. Green beans are also an excellent source of lutein and beta-carotene, which are normally found in carrots and tomatoes. When picking green beans this summer, look for beans that are tender, smooth and a vibrant green color. Beans should have a firm texture and ‘snap’ when broken. Avoid any beans that are limp, or have bruises or brown spots. Green beans are best stored unwashed in a plastic container in the refrigerator. To keep beans their freshest, do not snap off the ends of the beans before storing. 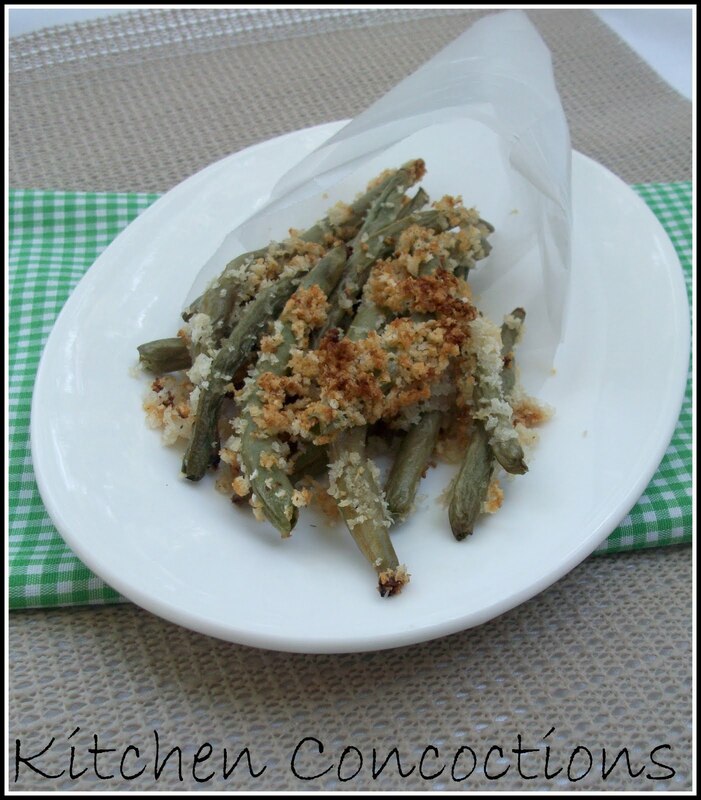 If refrigerated properly, green beans will keep for 5 to 7 days. Fresh green beans can also be frozen for future use. For best freezing results, steam beans for 2-3 minutes and then place beans in ice cold water to stop the cooking process. Place completely cooled beans in freezer safe packaging. Green beans will keep frozen for 3 to 6 months. As with all vegetables, the healthiest way to cook green beans is to steam them. However, green beans can also be boiled, sautéed, roasted and even eaten raw. Have a picky eater that won’t even touch these glorious greens? 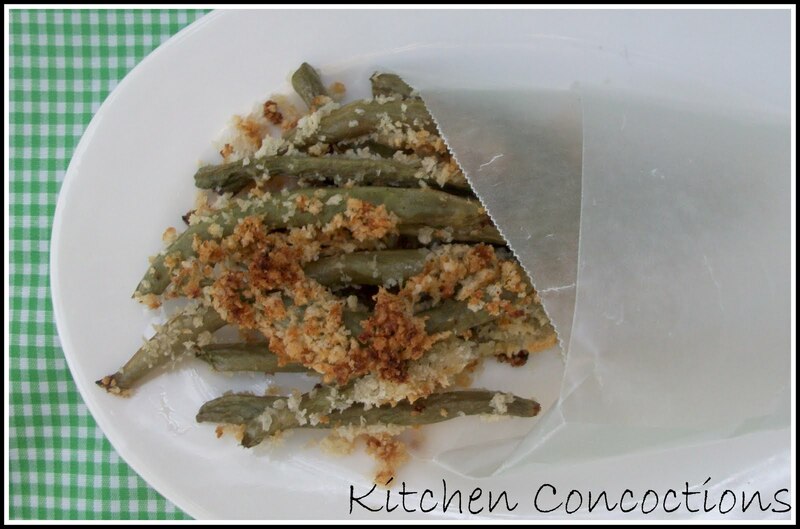 Well they won’t be able to pass up these crunchy Green Bean Fries! Rinse green beans in lukewarm water and dry completely. Snap or cut off both ends of the beans. Toss prepared beans in flour. ranch dressing. 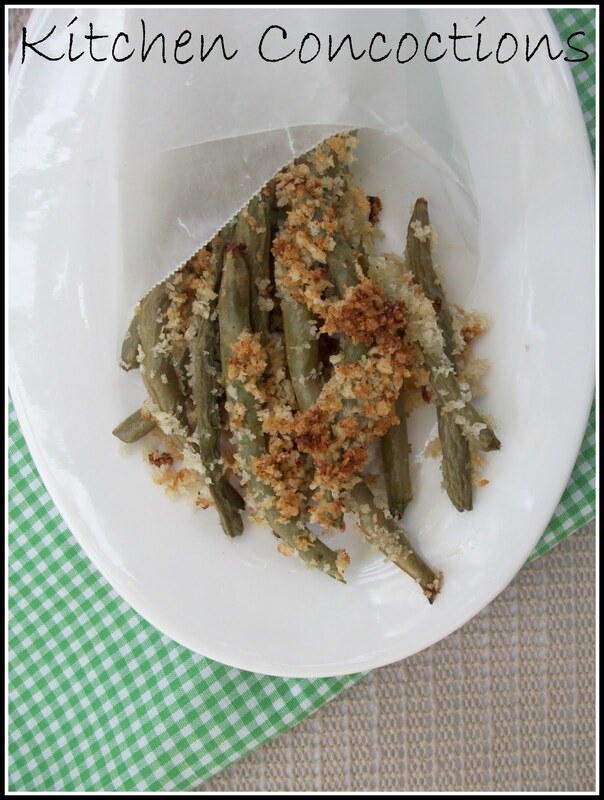 Dip ranch covered green beans in panko bread crumbs and the place beans in a single layer on a baking sheet. Bake beans in preheated oven for 20 minutes.